When your expertise—in the form of an article—is in print or online, readers can save the magazines, tear out the page, bookmark the URL, download a copy, or e-mail a link to a friend. This gives them the ability to react to your message the next week, the next month, or even the next year. Studies have shown that business owners, executives, entrepreneurs, and C-suite level decision makers read their industry publications and association magazines cover-to-cover every month—more often than they read an entire edition of The Wall Street Journal or an entire issue of Entrepreneur. 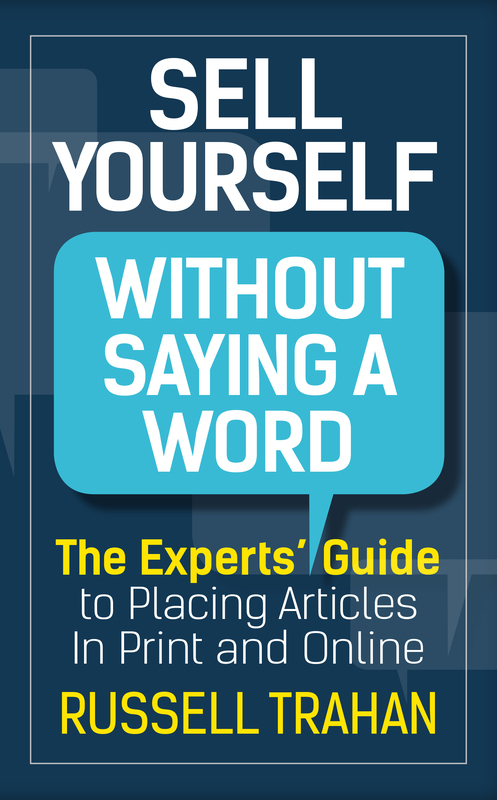 To sell yourself without saying a word you need the third-party credibility of your content in print and online; this book shows you the proven ways to make it happen. 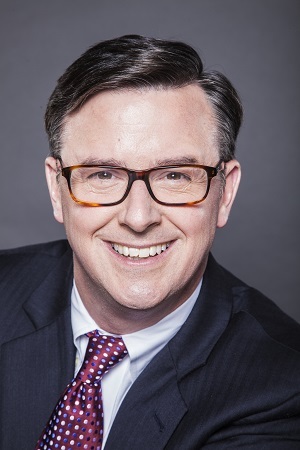 RUSSELL TRAHAN is the owner and president of PR/PR Public Relations. PR/PR is a full-service boutique publicity agency specializing in professional speakers, consultants, and nonfiction authors. Since its founding in the late 1990s, PR/PR Public Relations has enjoyed a sterling track record of getting articles placed for 100 percent of its clients.